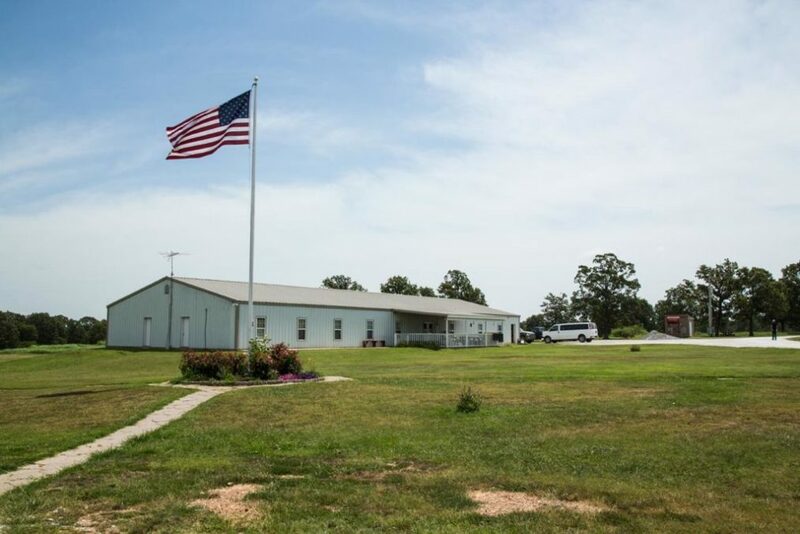 The Freedom From Religion Foundation sent letters to 24 courts in Oklahoma on Monday, demanding that they stop sending defendants to a drug rehabilitation center that forces them to attend church and work for free in chicken processing plants. The national nonprofit group, which advocates for the separation of church and state, said the court’s use of Christian Alcoholics & Addicts in Recovery, or CAAIR, violates religious liberties established by the First Amendment. An investigation by Reveal from The Center for Investigative Reporting earlier this month exposed how court-ordered rehab programs such as CAAIR have become little more than work camps for private industry. In addition to the work, men at CAAIR are forced to attend Christian church services every Sunday for the first four months of the yearlong program and Bible study each week. Counseling sessions often consist of Christian-themed films and church sermons, according to the letter. Every few months, a Christian acting troupe called For His Glory Drama Ministries performs religious sketches at CAAIR that include an actor playing Jesus Christ, the letter said. Men could be kicked out of the program and sent to prison if they didn’t participate in religious events, according to the letter. The foundation told courts that sentencing defendants to religious events as a term of their probation is “patently illegal.” The group demanded that the courts offer defendants a secular alternative and cease using the program. “A more religiously coercive environment is scarcely imaginable,” the letter says. Judges across Oklahoma have sent hundreds of men to the faith-based program, which houses about 200 men at a time and puts them to work in chicken processing plants owned by a major poultry company. CAAIR CEO Janet Wilkerson told Reveal in an interview this summer that her program is voluntary and that the required religious activity hasn’t been a problem. CAAIR’s administrators say faith is key to recovery. Several men in the program did object to the emphasis on religion. When one man, who identified as pagan, complained about the religious programming, he said the rehab took away his phone privileges for a week, according to his wife, Jaclyn Malcom-Howell.